Composite — A popular choice for those who don't want their fillings to show, composite is a mixture of plastic and glass, which actually bonds to the rest of the tooth. 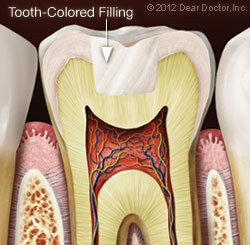 Composites are more expensive than amalgam fillings, and the newer materials can hold up almost as long. 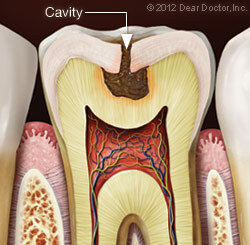 Less drilling of the tooth is necessary when placing composite as compared to amalgam. Little Harpeth Children's Dentistry offers BPA and Gluten free composites.